Dr. Steve Grosserode and Dr. Jared Vagy were collegiate athletes and soccer players. Both suffered injuries that affected their ability to play and led to the pain of lifelong injury. Determined to figure out why injuries happen and how to prevent them lead both to pursue our Doctorates in Physical Therapy from the University of Southern California, the #1 ranked program in the country. It was at USC that they began to understand how to prevent injury. After nine years of study, the singular reason for continued injury became clear; misaligned movement. Through many years of research and practice, they consolidated there plan into a three step process. 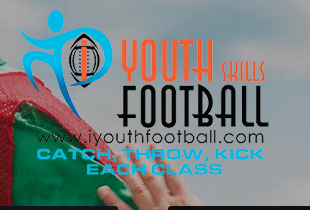 The three step system popularized and they began teaching seminars internationally to soccer coaches on how to prevent injury. They soon realized that we needed to spread the word to as many players, coaches and parents as possible. They knew that if they could stop injuries from occurring, they would be able to change the course of a player’s career and life. They now have written ebooks and have an online academy to share what they have learned, much of which we will discuss in this episode. How do ACL injuries and other non-contact injuries happen and who is most at risk? How has sports injury prevention changed over the years? What does the current research show? Why do these injuries continue to occur in youth sports? 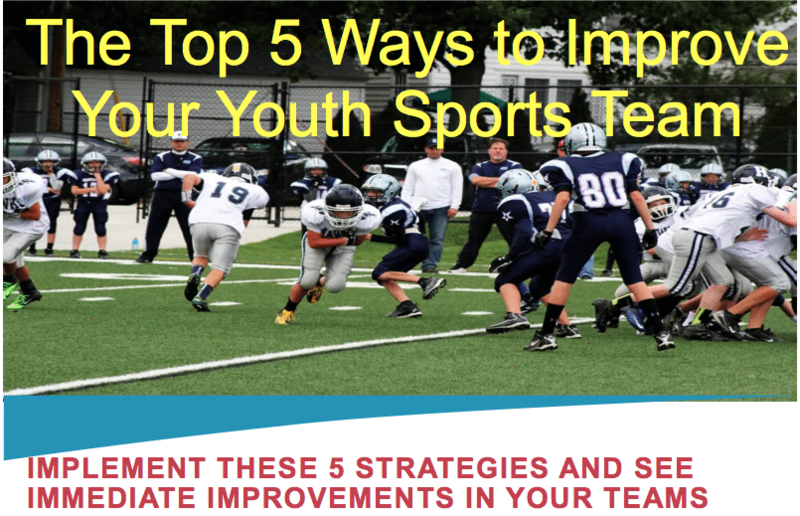 What are the best methods to prevent injuries in youth sports? 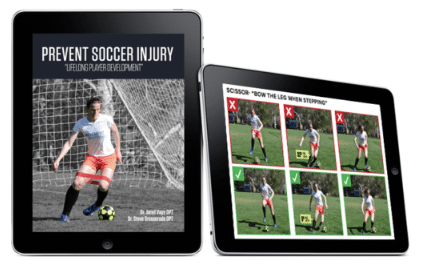 How do you make an injury prevention program specific for each individual player? What can parents and players do to stop injuries? How can coaches help prevent these injuries? This entry was posted in Podcasts and tagged in Aspen Institute, athlete, baseball, basketball, building culture, championship culture, Changing the Game Project, changingthegameproject.com, cheerleading, coach, Coaching, coaching podcast, coaching your own child, coaching your own kid, coaching youth, coaching youth sports, culture, dad, dad coach, daughter, Dr. Jared Vagy, Dr. Stephen Grosserode, ESPN, football, gymnastics, hockey, iYouthFootball, iYouthFootball.com, John O’Sullivan, lacrosse, mental toughness, mental toughness kids, mlb, mom, mom coach, national alliance youth sports, nays, NBA, NFL, Parenting, pca, peak performance, Physical Therapy, podcast, podcasts, positive coaching, Positive Coaching Alliance, positive culture, Prevent Soccer Injuries, Project Play, soccer, softball, son, sports, sports parent, sports podcast, sports psychology, sports specialization, swimming, team culture, TeamSnap, volleyball, winning, Winning Youth Coaching, Winning Youth Football, Your Movement Solutions, yourmovementsolutions.com, youth, youth coaching, youth sports, youth sports podcast.